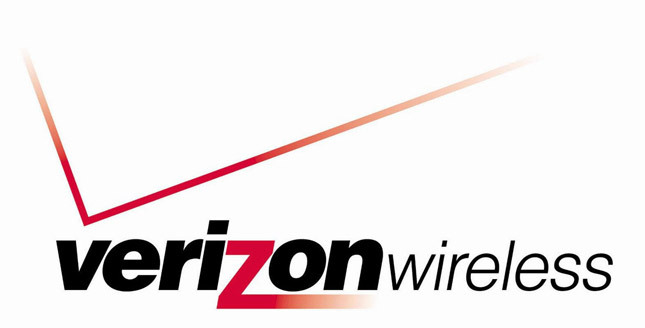 Although Verizon Wireless still hasn’t made it official, Verizon Wireless has confirmed that the company will shift from offering unlimited smartphone data plans to a tiered pricing scheme beginning July 7. Although existing customers with unlimited plans (and anyone who gets in the door by July 7) won’t be impacted, new customers will be paying a minimum of $30 a month for 2 GB of data. Some feature phone customers will also be eligible for a lower-cost data plan enabling up to 75 MB of transfer for $10 per month, or a $1.99 per megabyte pay-per-use plan. According to sources at Verizon Wireless, adding mobile hotspot service to a smartphone package will cost an additional $20 per month on top of one of the three smartphone service plans, with overages billed at $20 per 2GB of additional data. Customers who already have Verizon’s unlimited LTE hotspot plan will apparently be able to retain that functionality for $30 per month. Verizon’s conversion to tiered data plans has been expected since last year. AT&T converted to tier-based data plans in June 2010, and T-Mobile degrades data service for customers that go over plan limits. Verizon’s move leaves Sprint as the only major wireless operator with unlimited data plans.